Skip bin hire Sans Souci is made quick and simple for you by MCM Skip Bins. 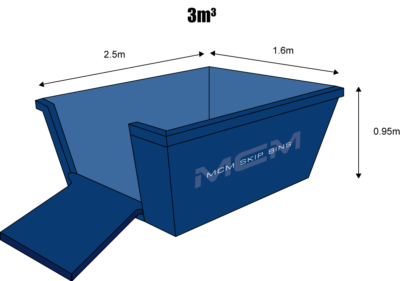 We are a locally owned and operated skip bin hire business where unbeatable and service together with great prices make your skip bin hire in San Souci easy and good value. 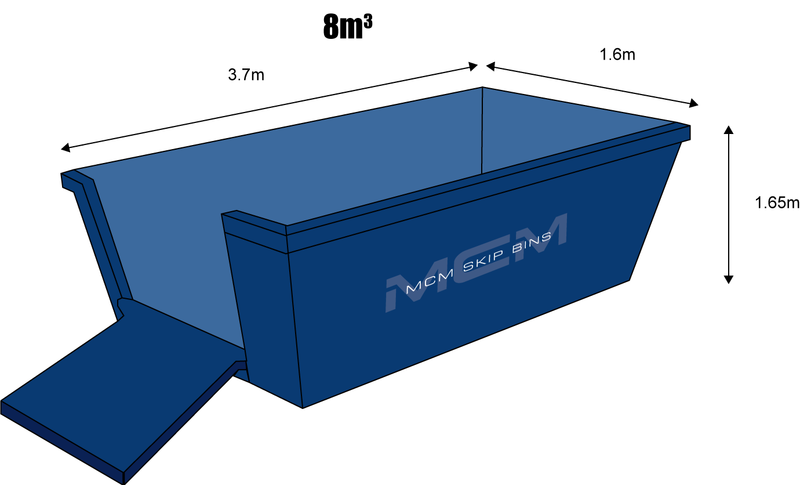 MCM Skip Bins work with you when hiring your skip bin. 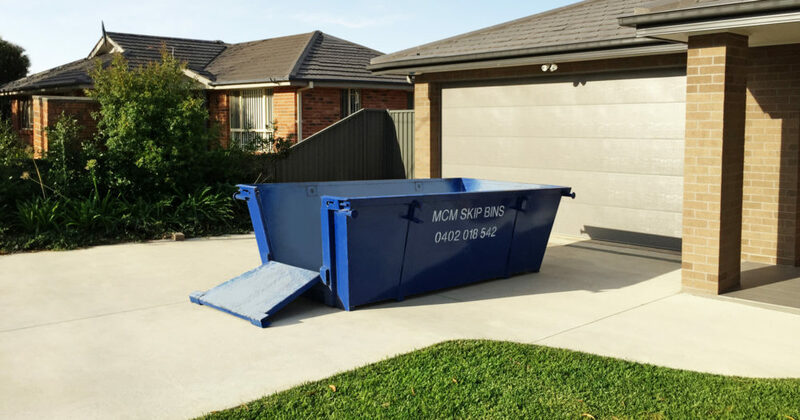 We listen to what your access to the property is like, the time frames you need to work in and suggest the most cost effective way to get rid of your waste in Sans Souci. We have varying sizes 3, 4, 6 and 8 cubic metres with rear opening gates for easy loading of your skip bin. Do you have tight access, need to get a bin under awnings or down a long drive? Is your job a home or in a unit block? We have hook lift bins and trucks to make it simple. Our team has over 15 years experience and understand how to make this easy for you.